This entry was posted on February 26, 2018 by Rachel. The Samsung Galaxy S9 features a 5.8-inch, nearly rimless, OLED display, with a resolution of 1,440 x 2,960 pixels. Even the big brother, the Galaxy S9 PLUS, has an OLED display, but this one has a display size of 6.2 inches. Samsung's own Exynos 9810 processor, which has eight cores (4 x 2.7 GHz, 4 x 1.7 GHz) and is said to be much faster and better than the predecessor of the S8, is responsible for the top two models. The memory of the Samsung Galaxy S9 remains unchanged at 4 gigabytes. Only the memory of the S9 PLUS has grown to 6 gigabytes. The battery capacity remains unchanged. The Galaxy S9 is still available 3000 mAh, the Galaxy S9 PLUS 3.500 mAh. A clear difference to its predecessor is visible when looking at the back of the new models. The fingerprint sensor is, after a few complaints in the predecessor, slipped a significant amount down and now sits centrally under the camera. The second big divider between the two S9 models is next to the display, the camera. 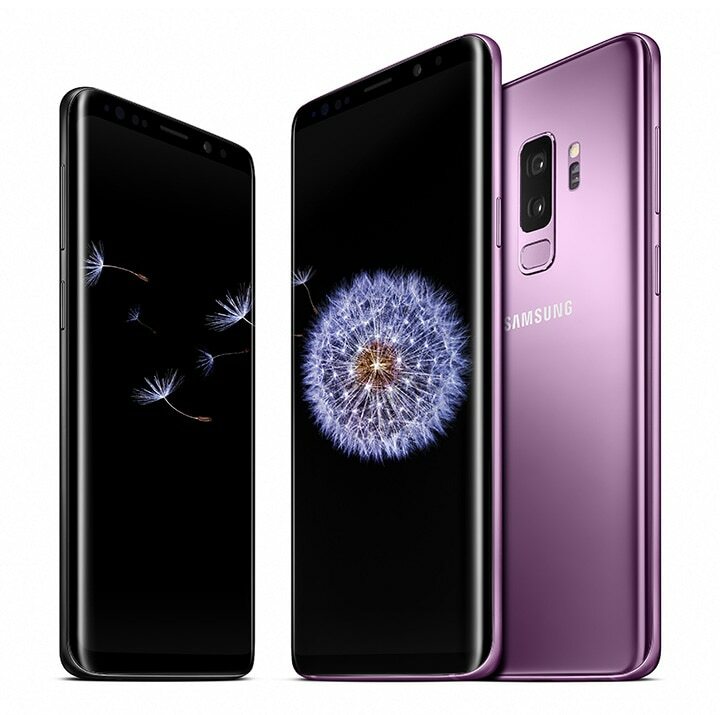 While customers of the Samsung Galaxy S9 have to be satisfied with a 12 megapixel single camera, the Galaxy S9 PLUS customers can enjoy a dual camera with 2 x 12 megapixels. The second camera of the S9 PLUS OIS (optical image stabilizer) has a comparatively long focal length. The price of the basic version of the S9 is just under £739, that of the S9 PLUS at just under £869. Pre-order the new top smartphones from 25 February. From 16 March, the Samsung Galaxy S9 and the S9 PLUS to come in the trade. In addition to the actual smartphone, proper protection also plays a very important role. Of course, if you spend so much money on a new phone, you want it to look as good as new for as long as possible. An ordinary cell phone case would be too boring and too impersonal. To properly protect your Samsung Galaxy S9 or S9 PLUS, you can now customize your Galaxy S9 phone case with GoCustomized. Here you can, for example, with your favorite photo or a quote make the phone case itself. What do you think of the new Samsung models? Let us know in the comments! This entry was posted in Samsung, New phones, Smartphones and tagged phone release, Galaxy S9 plus, galaxy S9, Samsung Galaxy S9, samsung s9, New Phones, Samsung on February 26, 2018 by Rachel.